On behalf of SaskCulture Inc., I want to extend our deepest sympathies to the families and friends of the men of Muslim faith who were murdered in Quebec City. We share in the grief of the many Muslim Canadians in our province, and the rest of Canada, that such a horrific act of terrorism has taken place. 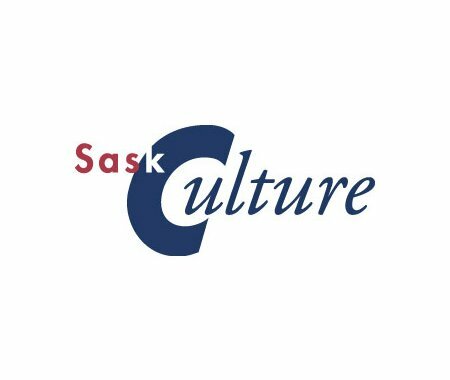 SaskCulture supports many diverse cultures and cultural activities in Saskatchewan. We strongly believe that diversity enriches the lives of everyone. Our heartbeats unite us in humanity.